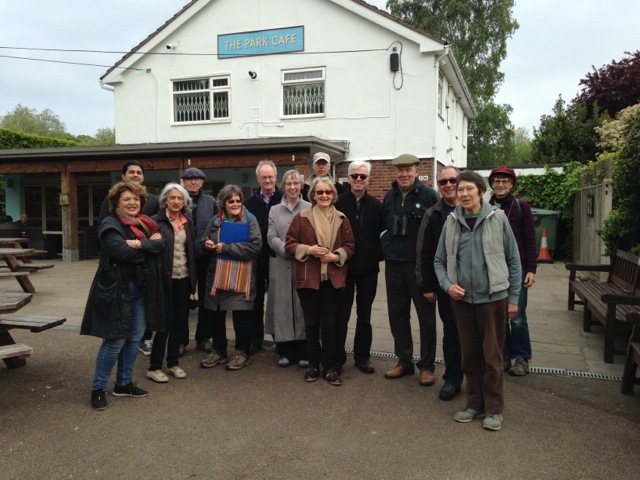 Thanks to Robin Sharp for leading and Judith Rose for making a record of the QPARA Annual Bird Walk, held on Saturday 6th May. 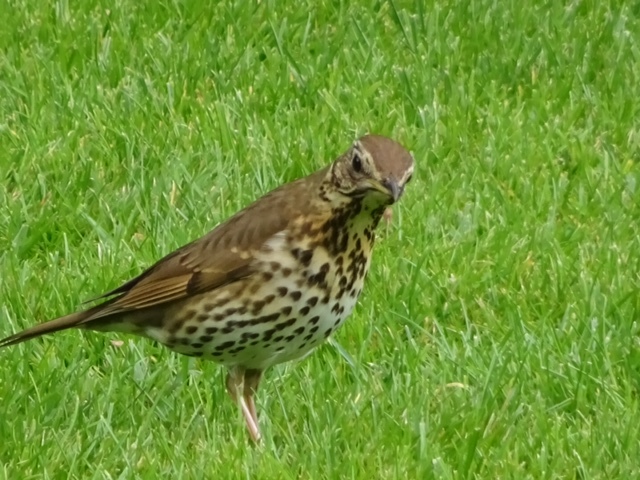 There was plenty of avian activity in Queen’s Park and Paddington cemetery, even if the temperature kept low. A record 18 walkers saw or heard a record 22 species. Not spotted on the day, but reports of hearing tawny owls both in the park and the cemetery keep coming in.